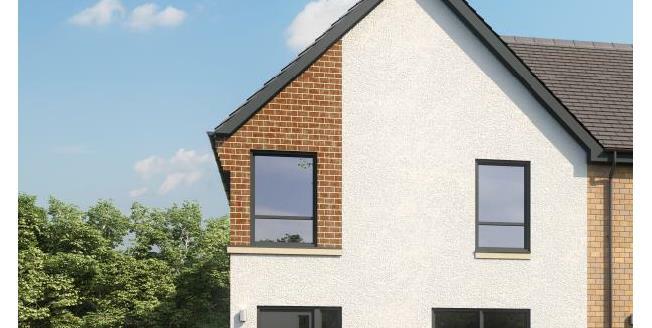 Newfield Square by Sanctuary Homes has great commuting connections to Glasgow city centre, Nitshill train station can quickly get you to the hustle and bustle of the city. The largest city of Scotland has something for everyone. A delightful three bedroom home ideal for family living. The ground floor comprises of an entrance hallway leading to a spacious living area and separate kitchen with integrated appliances. This property also benefits from a downstairs WC. The first floor features three bedrooms and a family bathroom. o Wall hung concealed cistern w.c.
With private gardens, parking and a sleek modern finish, these properties are perfect for first time buyers and families looking to create a home in Glasgow's Southside.